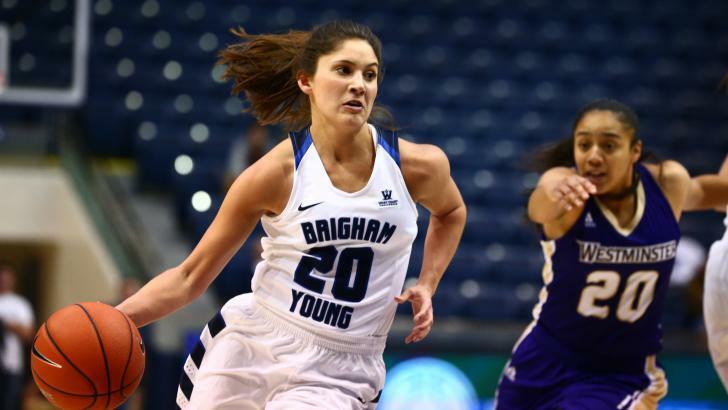 BYU guard Cassie Broadhead has found her stride for BYU women’s basketball. Heading into Saturday’s game against St. Mary’s, Broadhead has scored double-digits in 25 of 26 games and is leading the team in scoring with 18.4 points per game. She scored a career-high 30 points on Jan. 14 and was named the West Coast Conference Player of the Week on Feb. 13. The junior from Glenville, New York, said she felt responsible for replacing some of the talent the Cougars lost to graduation last year. Broadhead’s presence on the court does more than put points on the scoreboard. Against San Diego, she grabbed seven rebounds and dished out six assists, proving she is a well-rounded team player. As point guard, she knows her play directly affects her teammates. 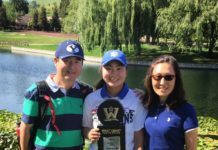 Broadhead attributes her success this season to her coach and trainers, who helped increase her stamina and strength enough to average 38.7 minutes a game. 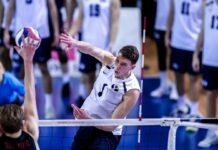 BYU coach Jeff Judkins didn’t mince words about his guard’s level of play. “I think she’s the best player in the league right now,” Judkins said after Broadhead’s career night. Judkins elaborated later, breaking down Broadhead’s game.